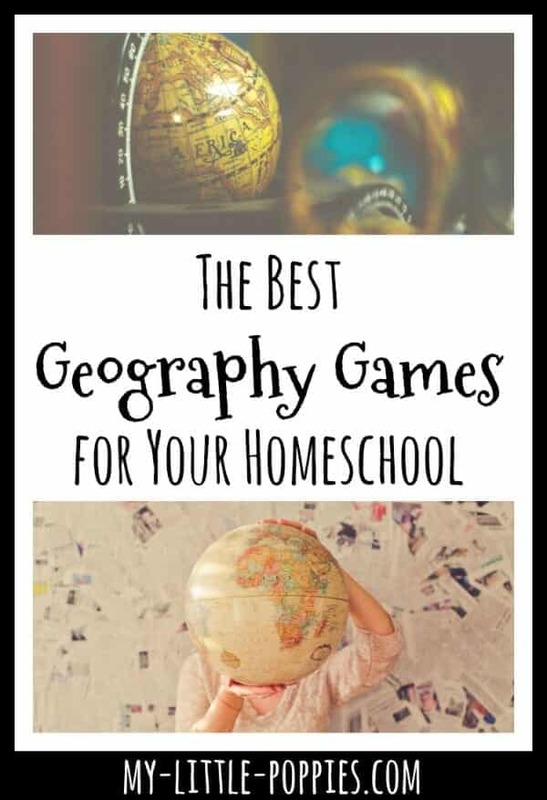 Today, I am sharing our family’s favorite geography games. When you are finished reading, I’d love for you to share your current favorites! Our family is game-obsessed. 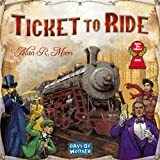 One of the biggest homeschooling perks for this game-obsessed family is that we don’t have to wait until the weekend rolls around to try to squeeze in a family game night. 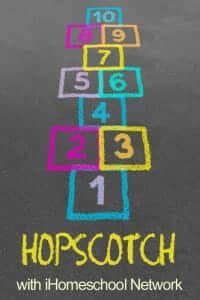 Instead, we can play games daily- multiple times daily if we feel like it! I whole-heartedly believe that games are educational. 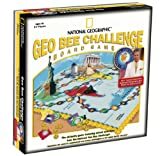 I frequently use games in our homeschool to increase understanding of concepts that we are working on. Games create the opportunity for hands-on fun. I find that my children retain more when we play our way through geography! One of the first ways children learn to read a map is by using the map’s grid. Can you think of a better- or more fun – way to reinforce learning grids and coordinates than by playing Battleship? 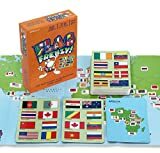 Play this a few times and your children will have U.S. geography down! Based on Laurie Keller’s silly book, Scrambled States is an easy to learn game that your kids are sure to love. Have you ever played Crazy 8s? If so, you’ll love Borderline. 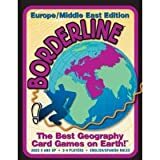 It is a similar, geography-themed card game for ages 8 and up. No previous geographical knowledge required! Our family loves to play Brain Box during meals, at restaurants, and on long car rides. You can play it as directed, which involves a memory component, or you can modify it for younger players and just read the cards. These two games are part of our regular rotation over here. It’s amazing how much geography your children can pick up through play alone. My kids love both versions and have learned a lot! 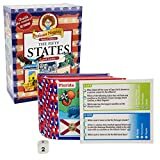 Be sure to check out Stack the States and Stack the Countries for some fun online learning! One really fun way to learn geography is to get involved in letterboxing or geocaching. Your kids will easily learn map and geography skills while having fun, and being active, in the great outdoors! Want to add more fun to the mix? Check out my post on a super-easy DIY Nature Explorer Pack! 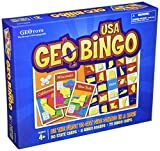 Do you love using educational board games in your homeschool? Now, it’s your turn… What are your family’s favorite geography games? Share here! 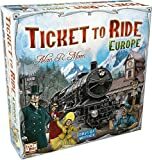 I wanted to get some of Professor Noggins cards, but our favorite is definitely Ticket to Ride. We have US version and considering getting a European one. 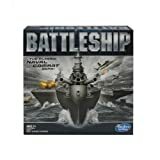 I am purchasing Battleship for my kids this week because we are studying WWII and I think this would be a perfect tie-in. Totally! What a great idea for a curriculum supplement. Happy playing! Thanks for the recommendations!! 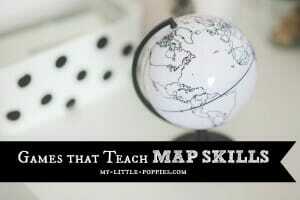 My kids love Battleship; it didn’t even occur to me that it was helping them learn to read a map!! Thanks for more ideas! Another fun app we have found is Geography Drive Arcade, it’s worth the 2.99 price. My son is obsessed with maps so just plain old Google Maps can work too. !0 Days in Africa is another nice one. You put together a journey across Africa through adjacent countries or by driving or flying.